Generation Mortgage, a top 10 producer of government-insured reverse mortgages, has ended its reverse mortgage originations business, including its retail and wholesale operations. 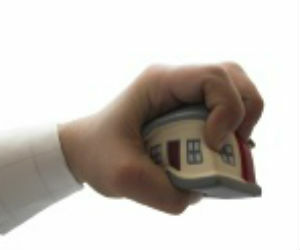 The decision includes the elimination of jobs across Generation’s reverse mortgage originations platform. Although it is not accepting any new applications, Generation is maintaining its current pipeline of loans as well as its servicing platform and business. Home Equity Conversion Mortgages (HECMs) for seniors have been down due to the increasing number of boomers retiring with mortgage debt. A new study by nonprofit Employee Benefit Research Institute reported that housing costs, including mortgages, were the No. 1 expenditure facing older Americans. The report found housing-related expenses are the largest category of costs for seniors, consuming 40 to 45% of an older homeowner's budget. By comparison, health costs consume 8% of the budget for people 50 to 64 years of age and 19% for seniors 85 years of age and older.